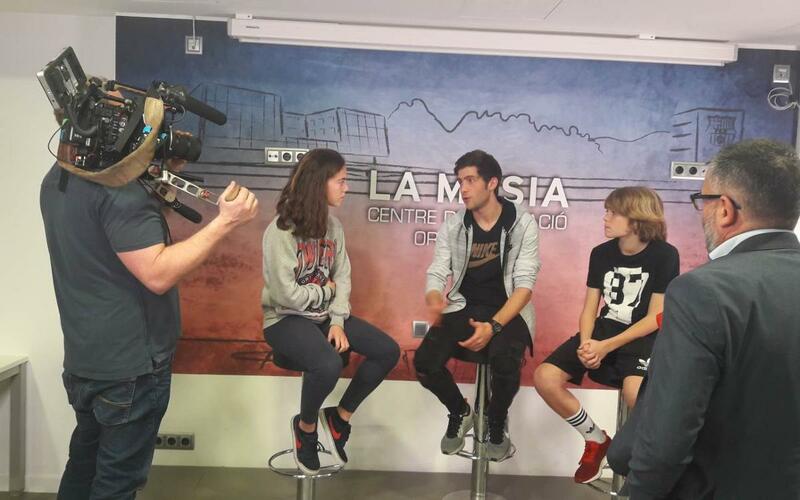 La Masia, The Barça Way is the title of a programme first shown on Sky last May on occasion of Real Madrid’s visit to the Camp Nou. Directed by Guillem Balagué, the 26-minute production takes a look inside the club and its methods and among other Barça athletes features Masia products Andrés Iniesta and Sergi Roberto, as well as England women’s international Toni Duggan and various members of the coaching staff. It looks not just at football, but also the others sports developed at the famous academy, all seen through the eyes of the youngsters themselves. It’s well worth a watch – for it’s a wonderful depiction of what we mean when we talk so proudly about ‘Barça DNA’! Click on the video and sit back and enjoy the full documentary!